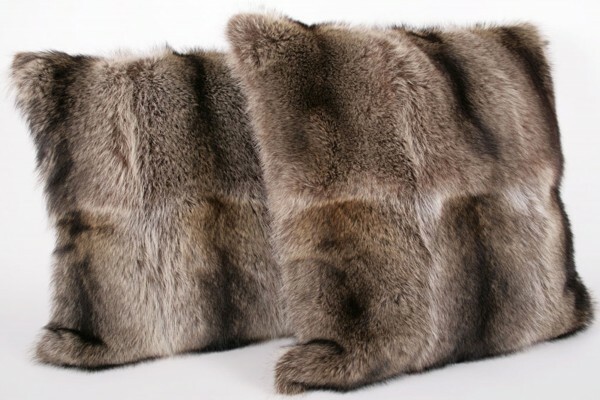 This fur pillow is also available with fur on both sides and in any size you'd like. This price is for one pillow only! Related links to "Fur pillow made from raccoon furs"
Customer reviews for "Fur pillow made from raccoon furs"